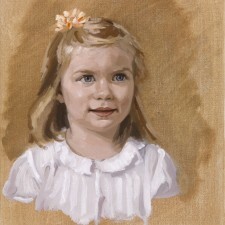 Older children can sit for paintings. 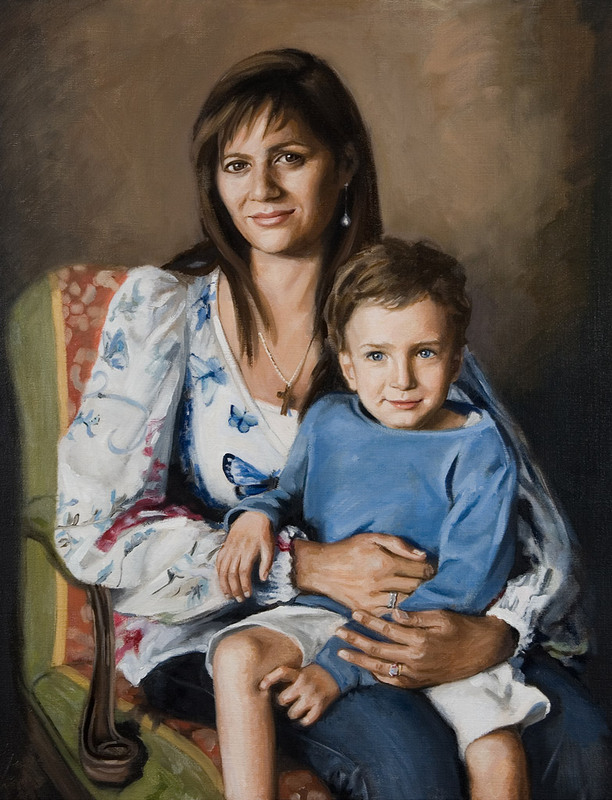 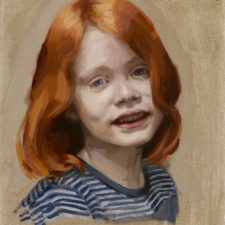 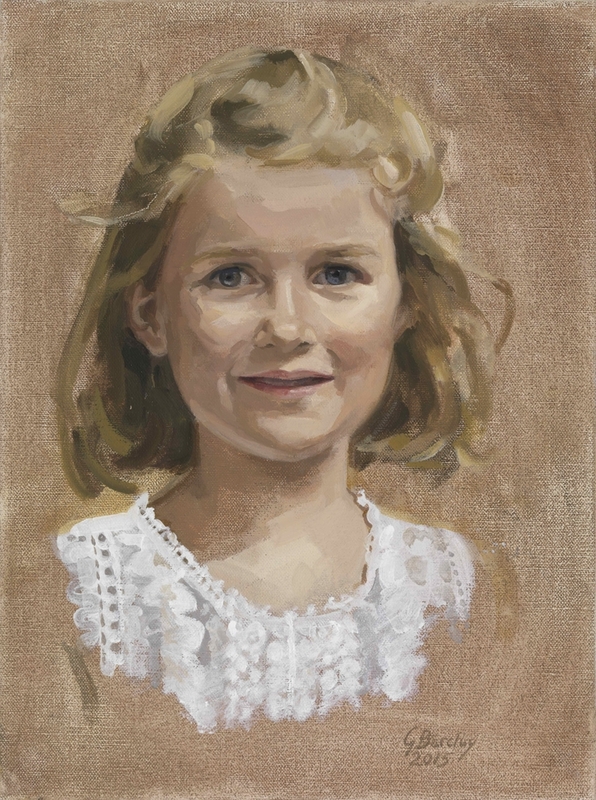 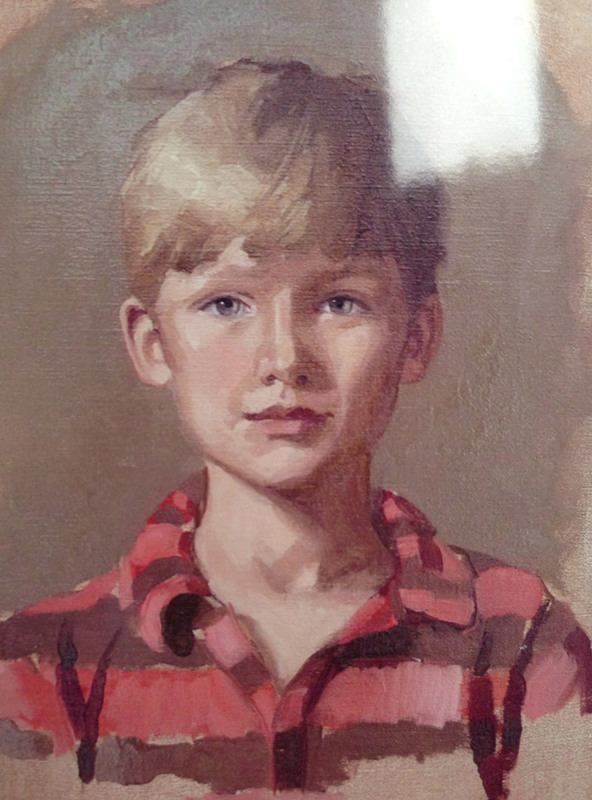 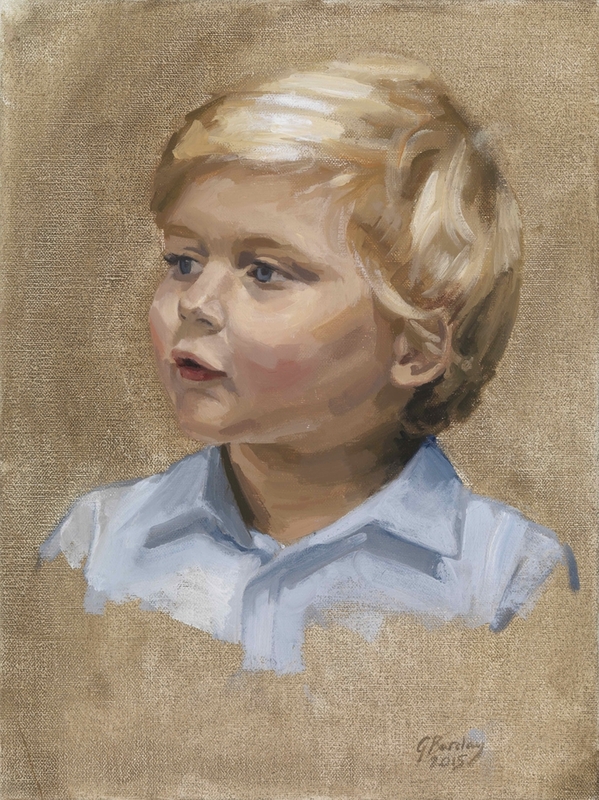 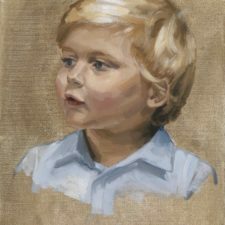 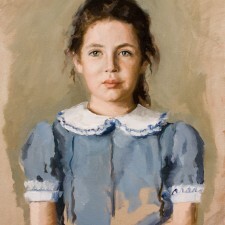 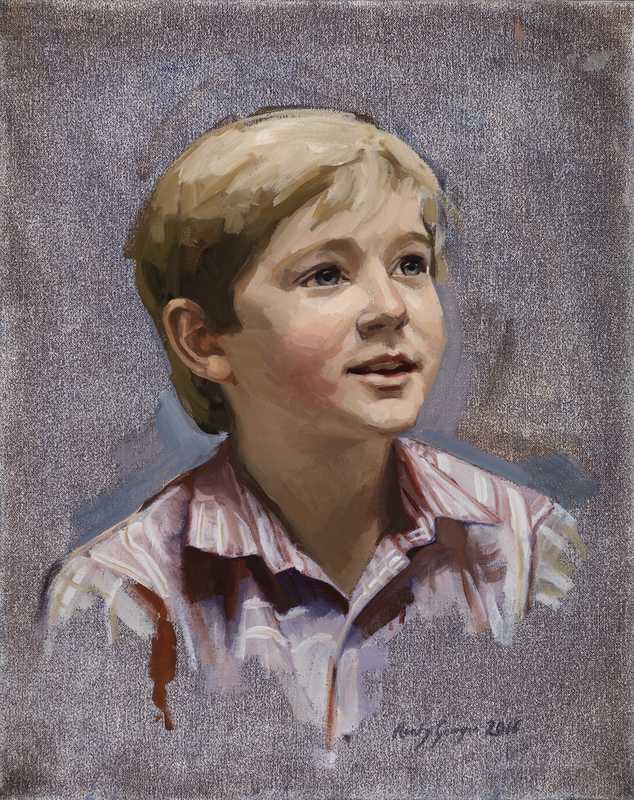 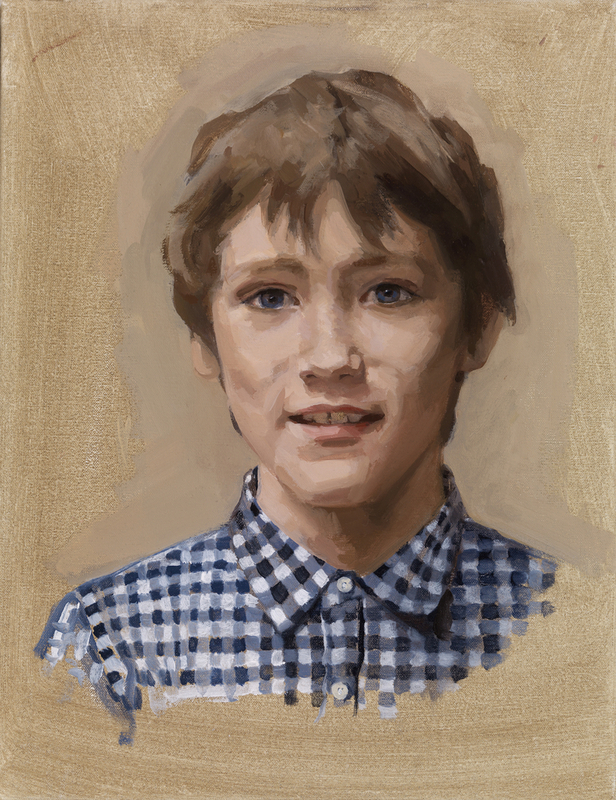 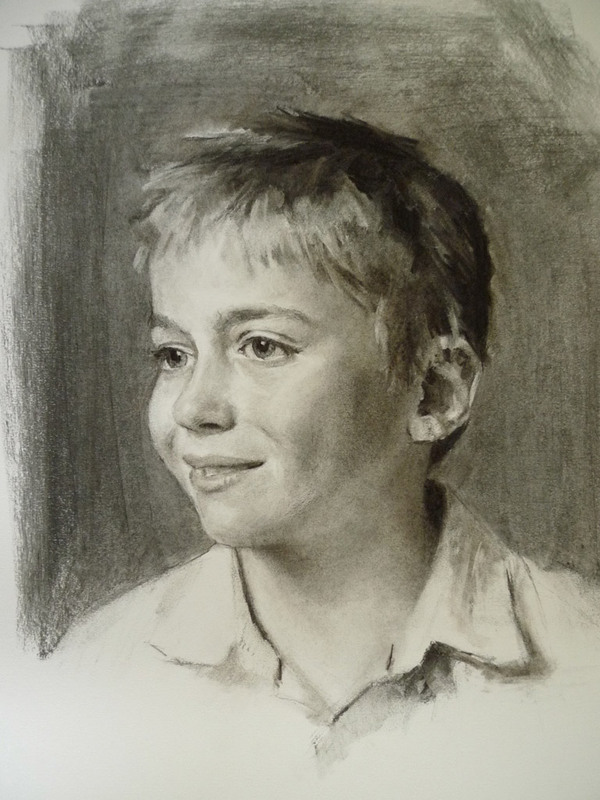 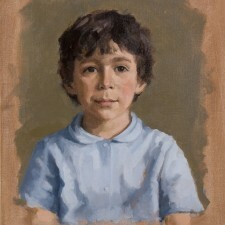 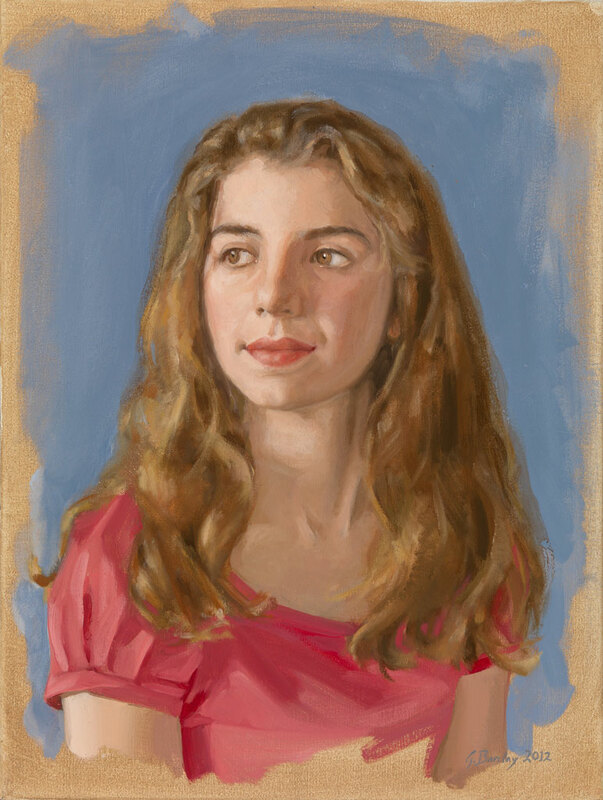 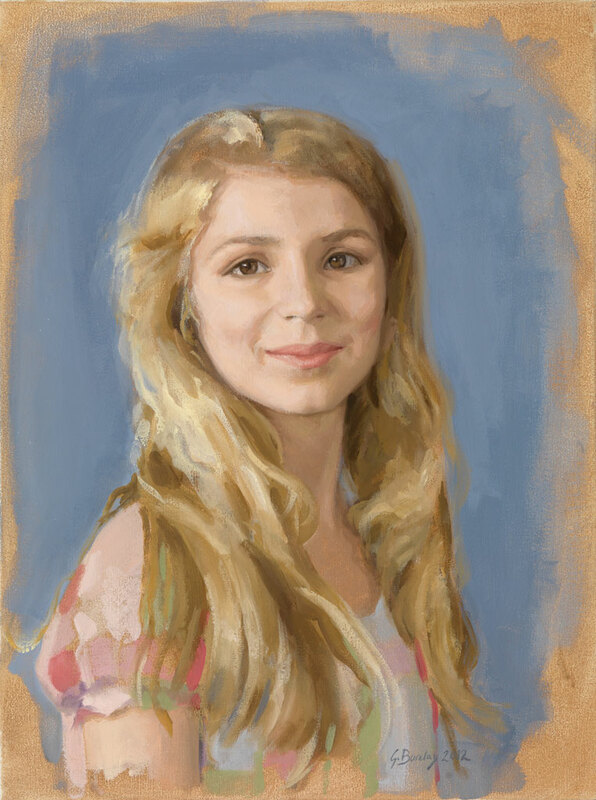 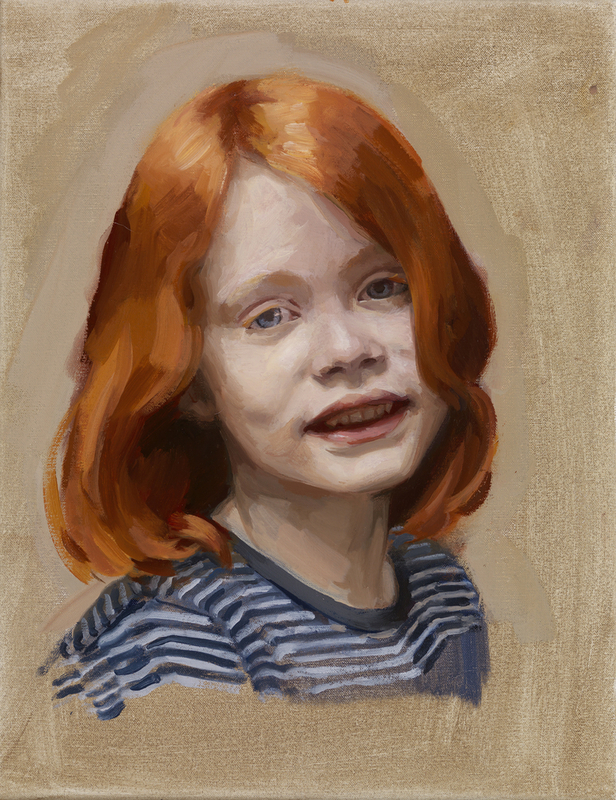 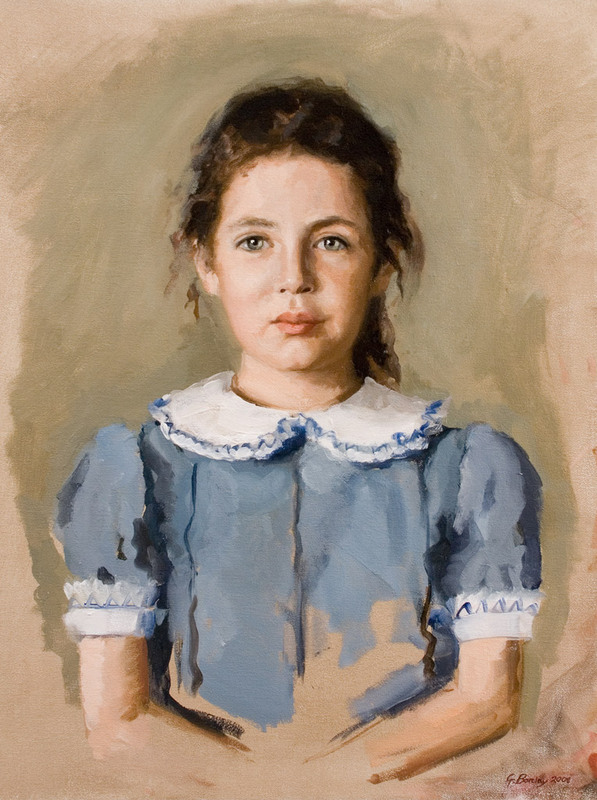 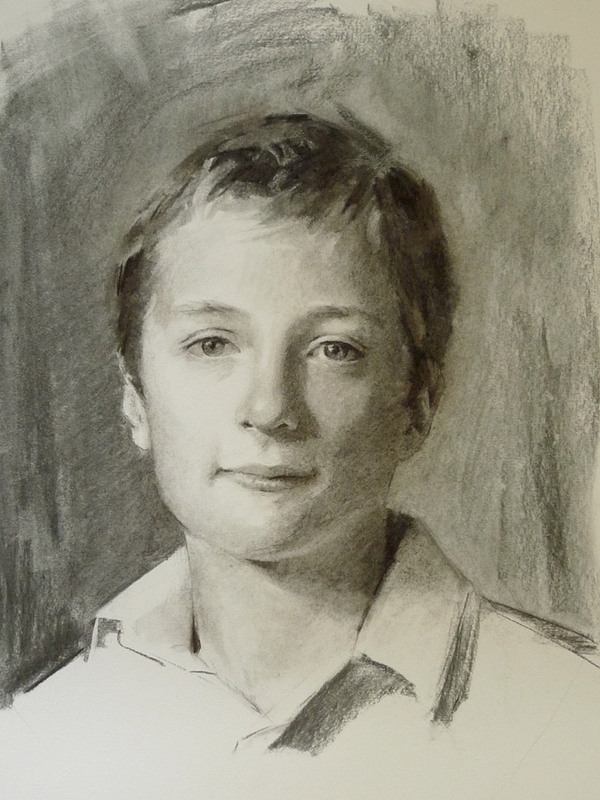 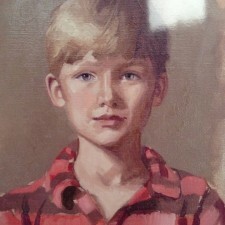 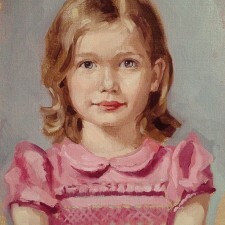 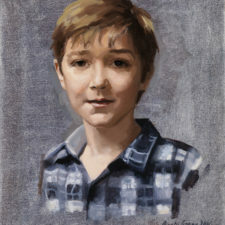 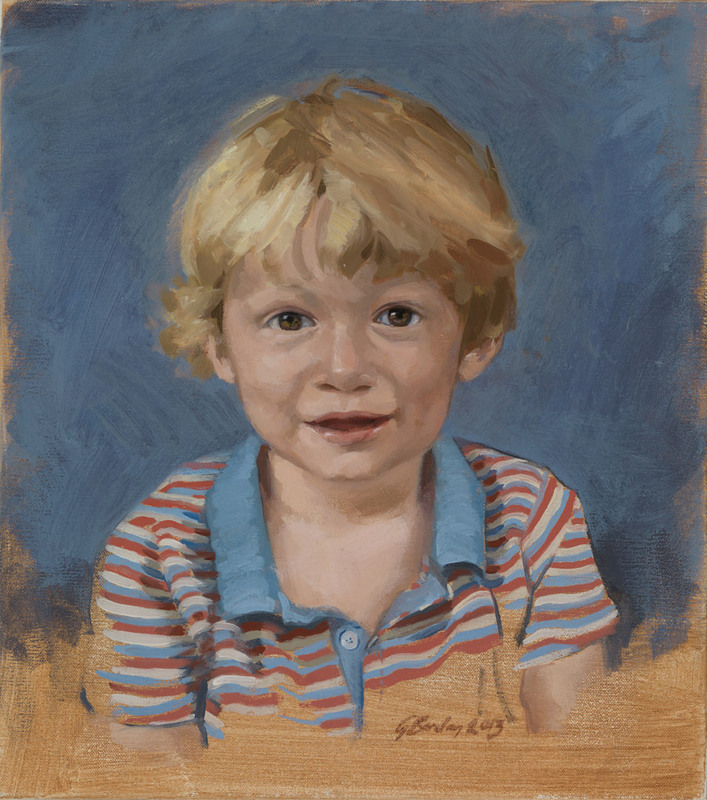 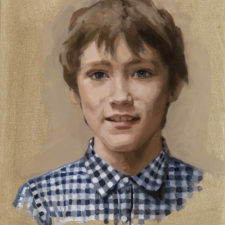 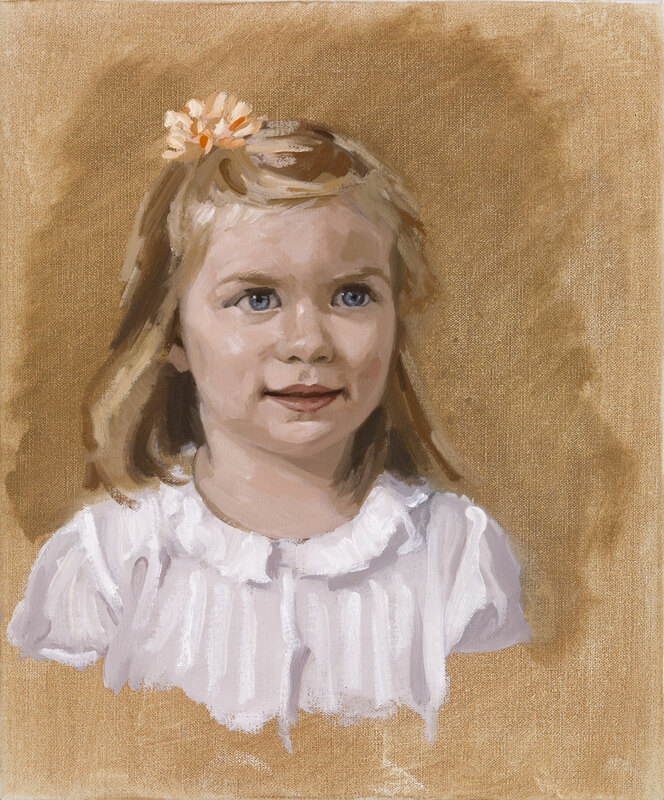 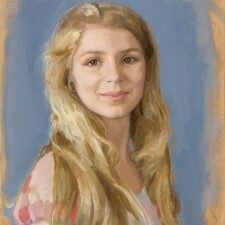 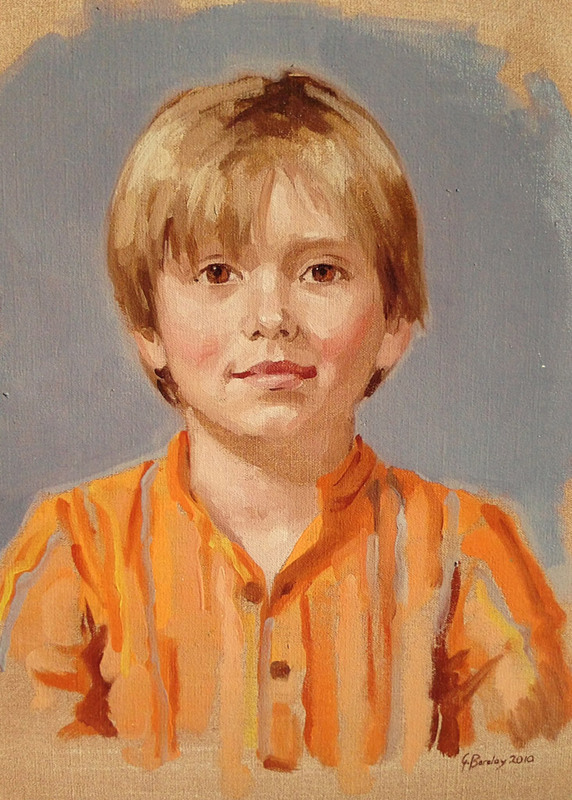 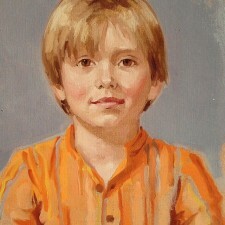 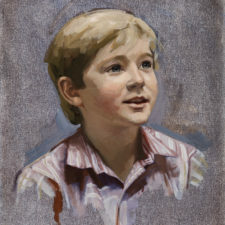 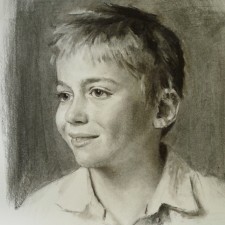 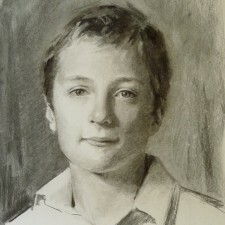 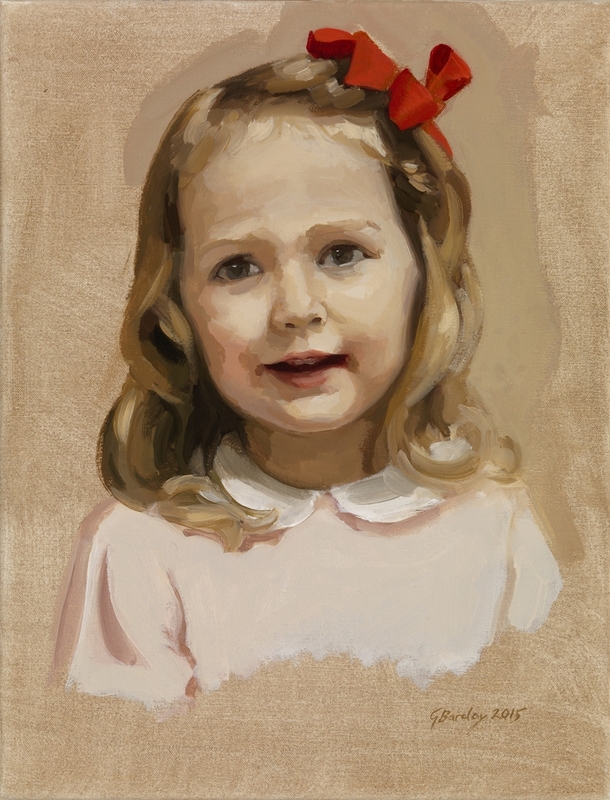 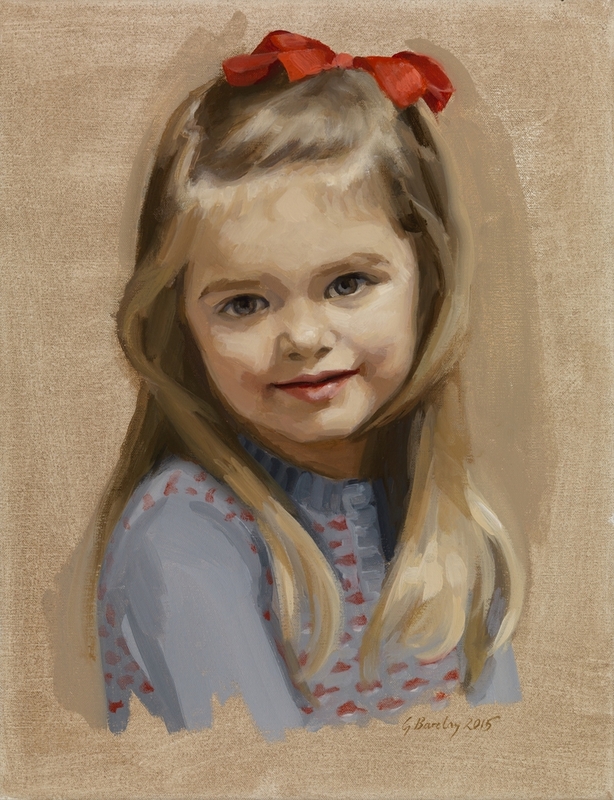 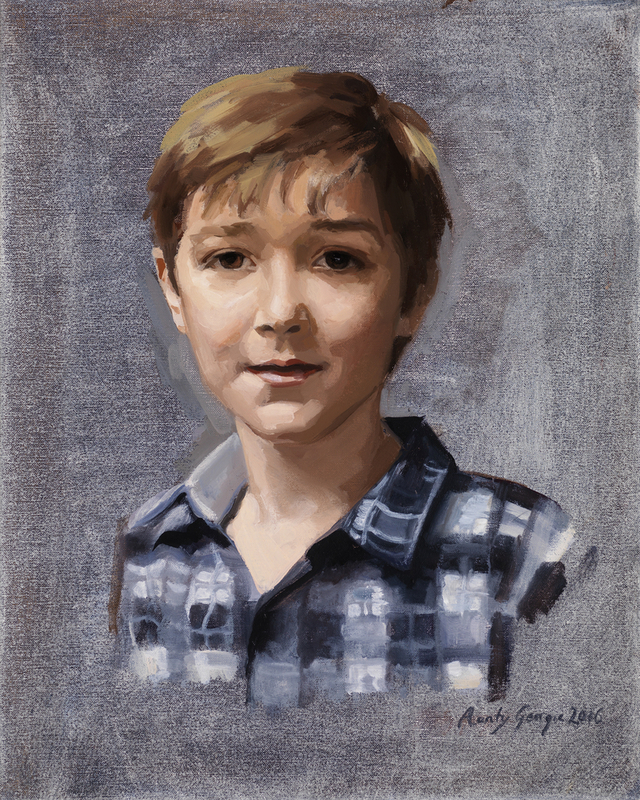 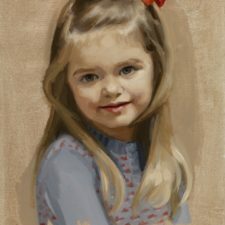 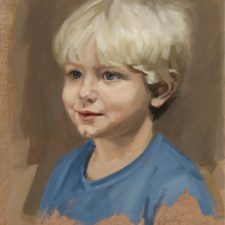 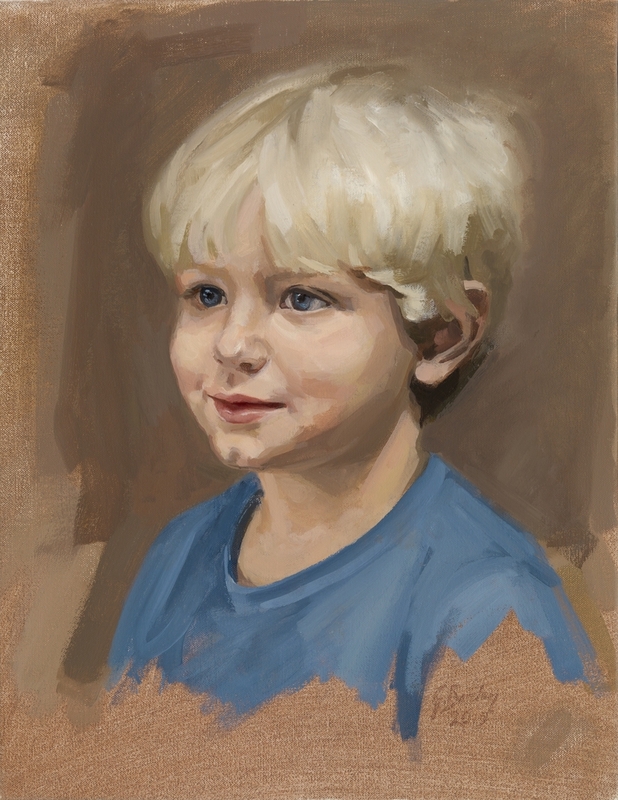 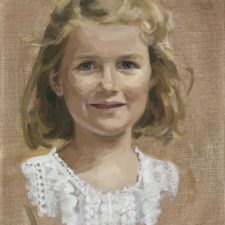 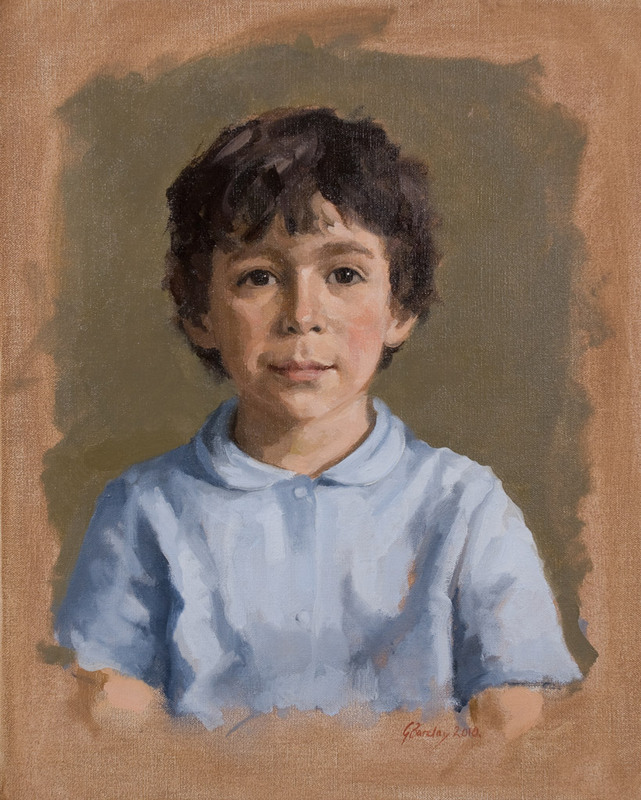 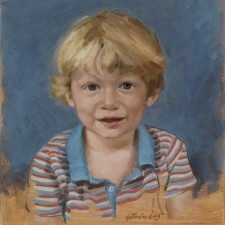 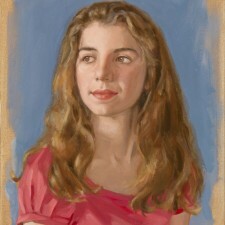 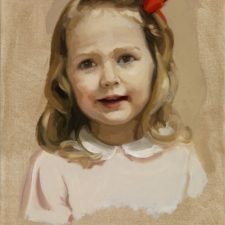 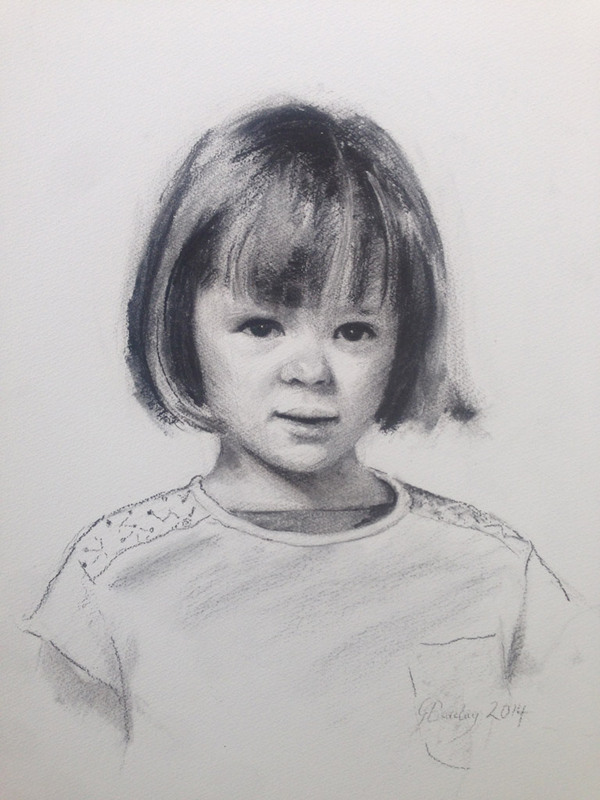 Younger children can be photographed for oil paintings and charcoal drawings. 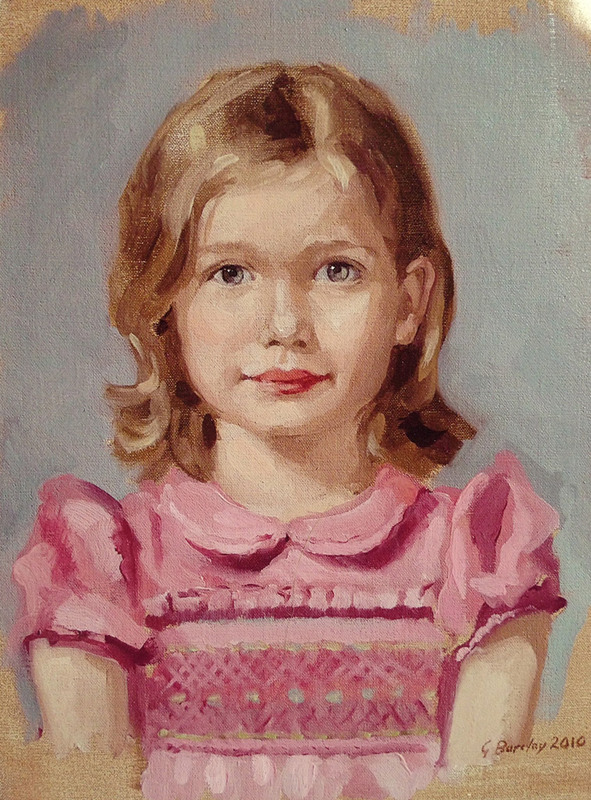 Oil sketches are quick and spontaneous and from life. 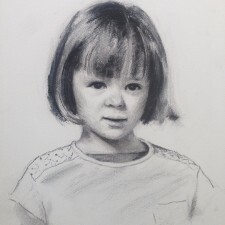 Please talk with Georgina to decide which is best for you and your child.